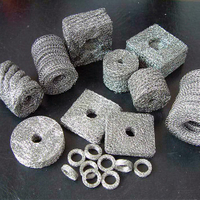 Stainless Steel Wire Mesh - Buy Product on Anping Country Xinjia Metal Products Co., Ltd. 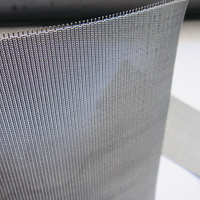 Stainless Steel Wire Mesh can be divided into Stainless Steel Wire Mesh Square Opening and Stainless Steel Wire Mesh Dutch Weave according to weaving types, while Square Opening Stainless Steel Wire Mesh can be further divided into square wire mesh plain weave and square wire mesh twill weave. 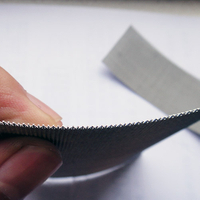 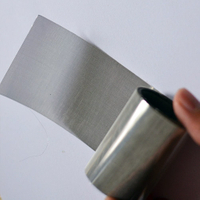 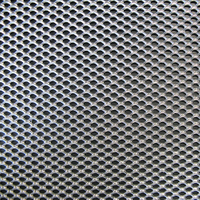 Stainless Steel Wire Mesh Square Opening usually refers to woven stainless steel wire mesh, in Plain Weave or Twill Weave patterns. 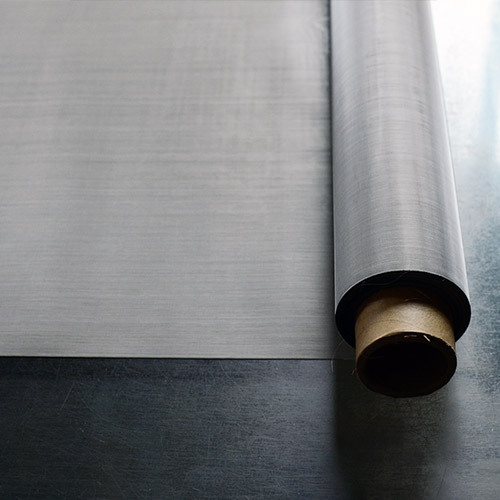 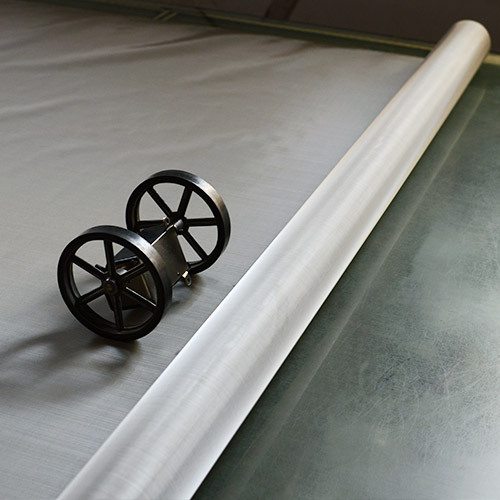 Standard width of stainless steel wire mesh: 1m(40'') or 1.22m(48"), 1.524m(60''); stainless steel wire mesh with extra roll width of 4m also available. 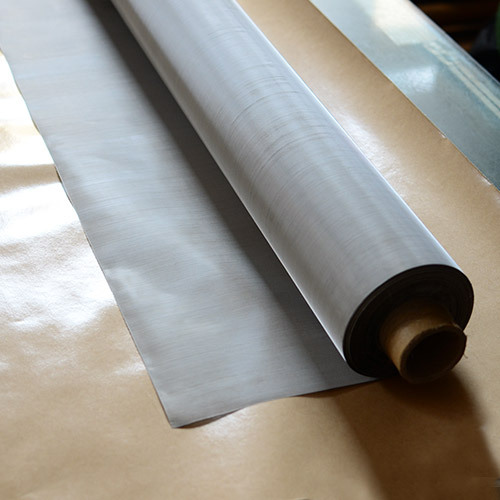 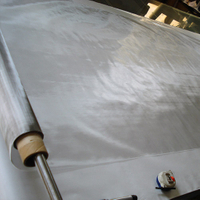 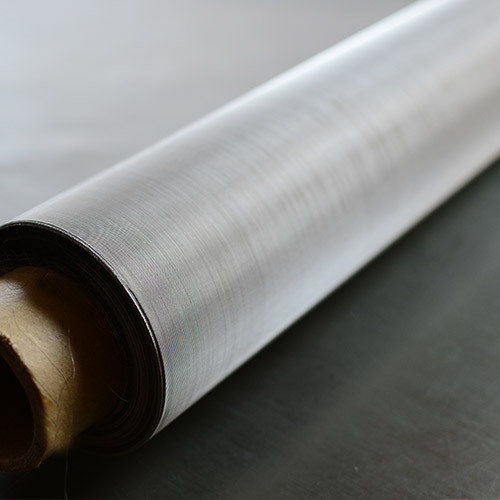 Standard roll length of stainless steel wire mesh: 30.5m(100'). 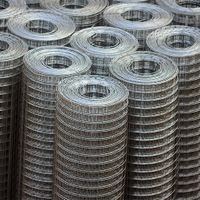 Stainless Steel Wire: Aisi 304, 304L,316, 316L, 310,314, 410, 430. 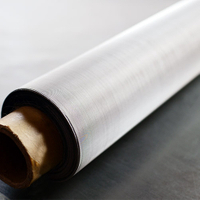 Special Steel: Cromax, Incoloy, Alloy Ni-Cr, Inconel, Nickel, Monel, Titanium. 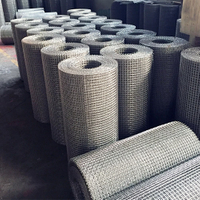 Woven wire mesh is also available with carbon steel, low carbon steel,galvanized steel, brass, bronze, copper, aluminum alloy, etc. 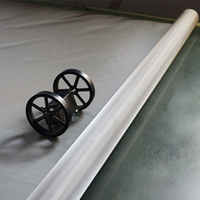 Plain Weave is a kind of commonly used weaving method. 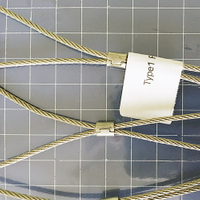 The warp wire that establish the length of the wire mesh and the weft wire, parallel to the width,cross one another, alternating one on the top and one under, forming a 90° angle between each other. 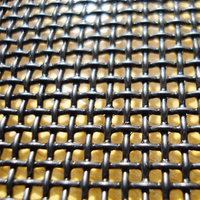 Solid woven wire mesh may have a square or rectangular opening. 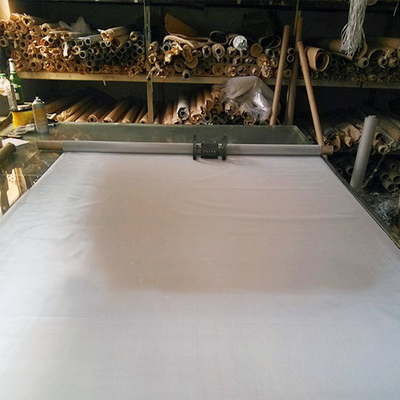 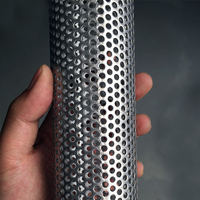 Plain Woven Wire Mesh Clothes are basic components in the production offilters, colanders for aliments, chemicals products, shielding, mosquito nets,etc.